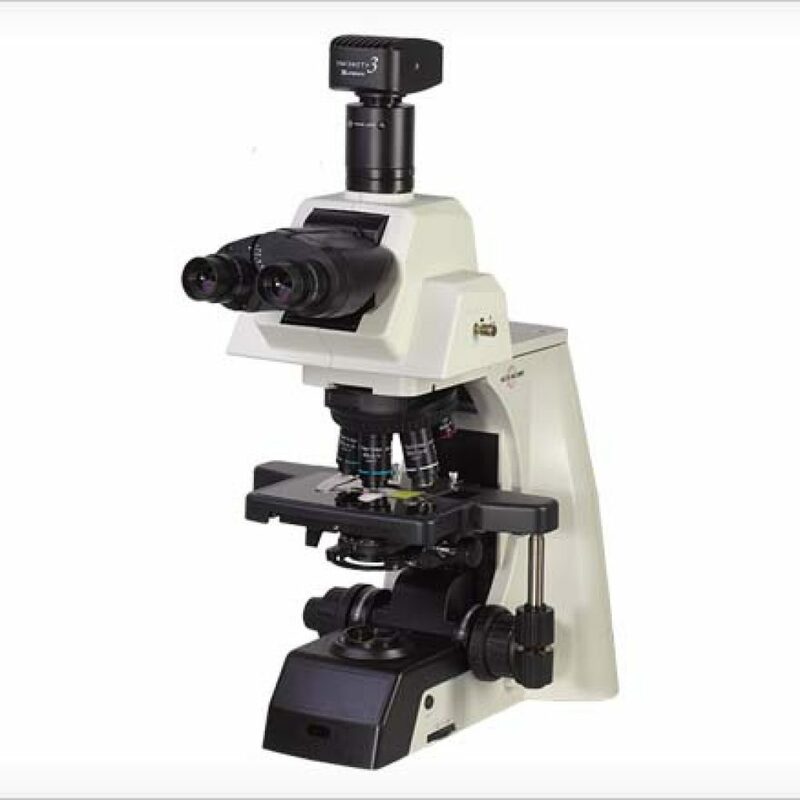 Did you know Accu-Scope manufacturers parts and accessories that are totally interchangeable with Nikon© microscopes and steromicroscopes? 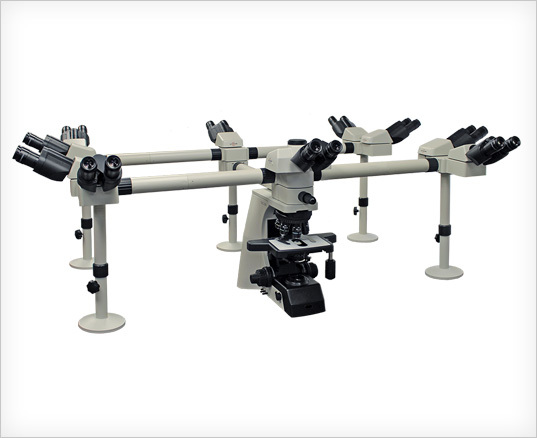 This includes stands, objectives, eyepieces, phototubes, condensers and cameras . 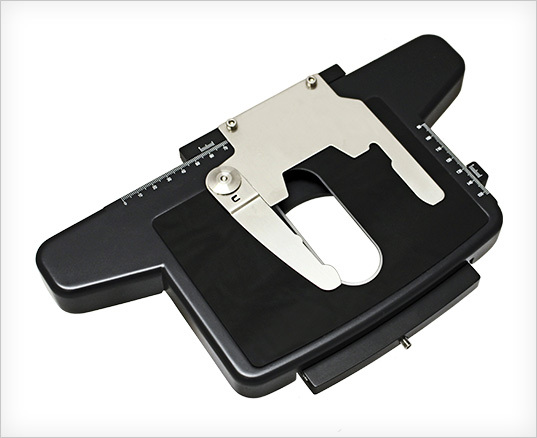 Nikon users can buy our parts to save money! 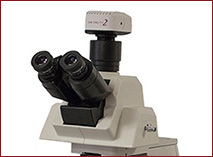 Especially our tilting ERGO trinocular head and 0.35x ‘C’ mount adapter. 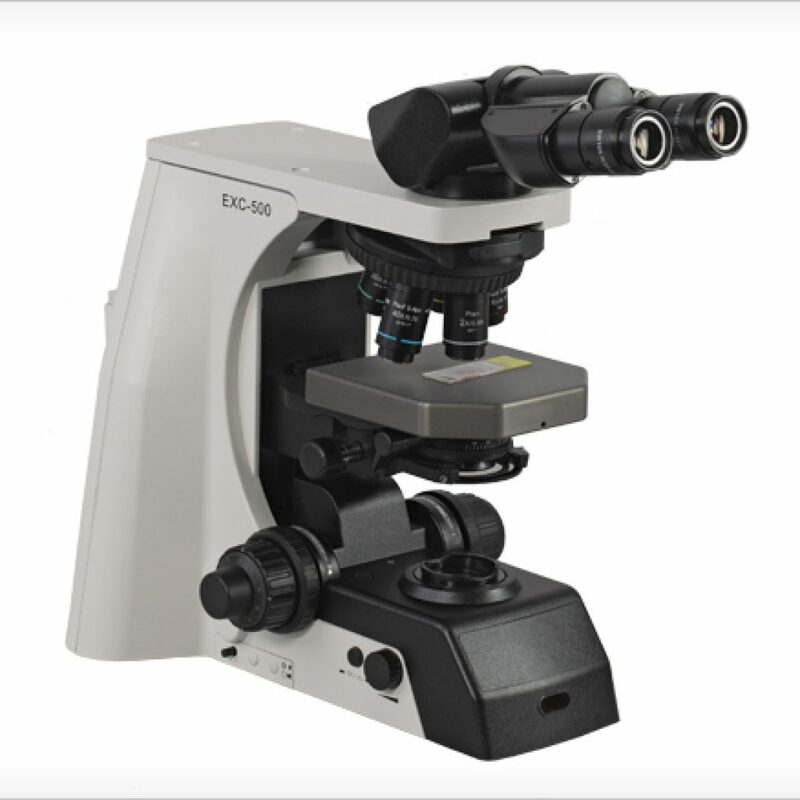 The EXC-500 exceeds the Nikon Eclipse Ci in performance and is priced thousands less! 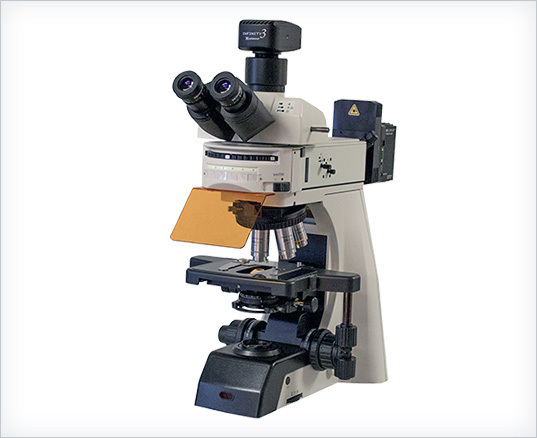 The Perfect Microscope for any Pathologist! 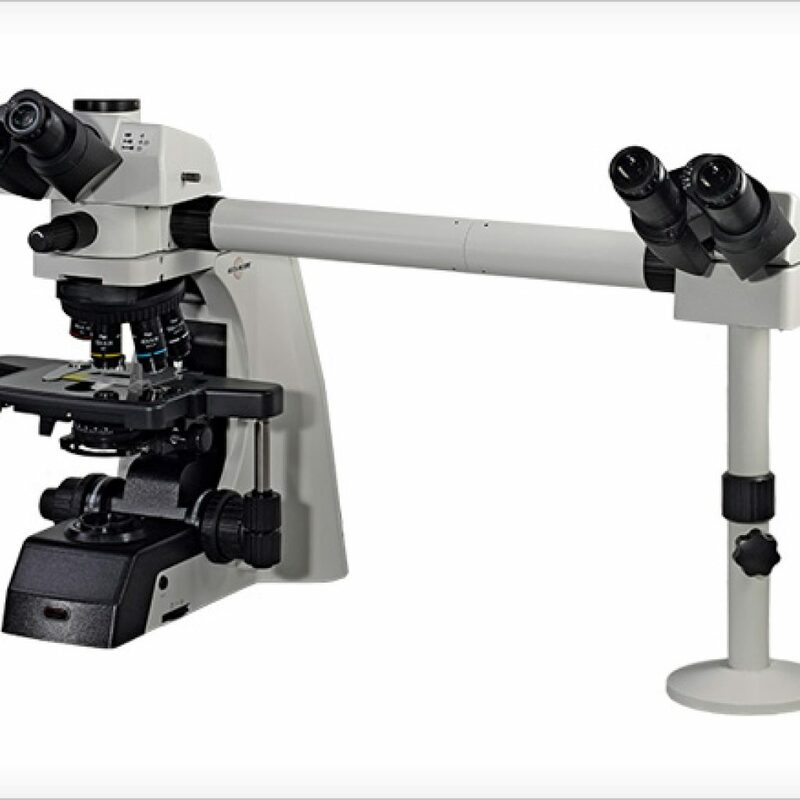 Super comfortable, Ergonomic Tilting Trinocular head, Superb optics, True-color LED, White ceramic stage and Best of All, Inexpensive! 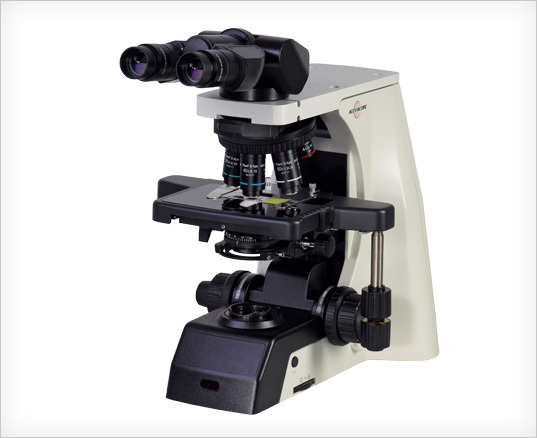 The new Accu-Scope EXC-500 microscope series offers best-in-class performance and value for the clinical pathology laboratory and research applications. 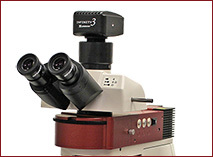 The newly designed NIS optical system provides sharp, crisp images via Plan Achromat or S-Plan Apochromat objectives. 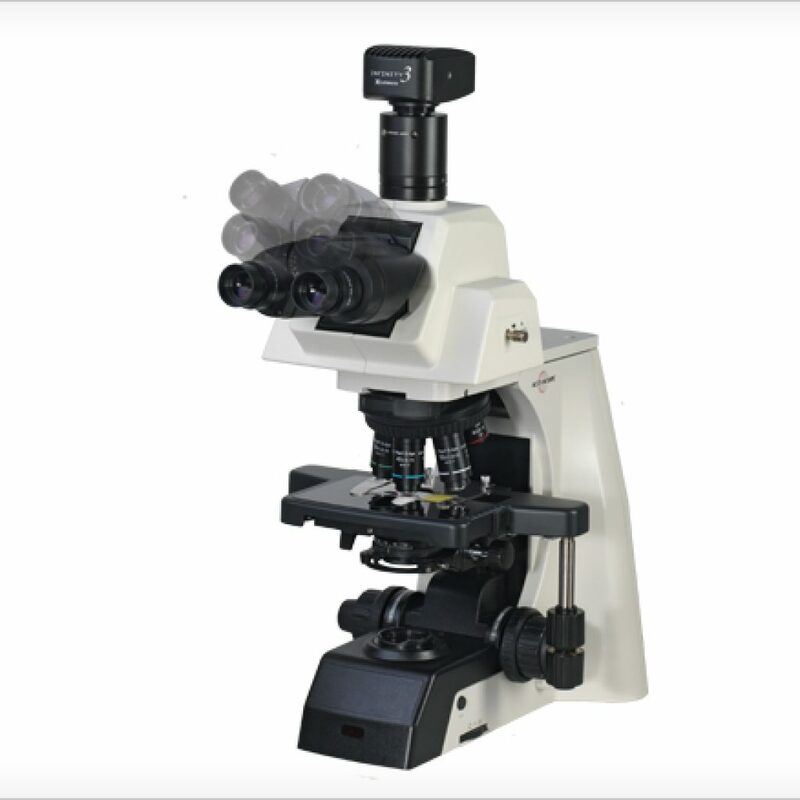 The EXC-500 Series’ modular design is compatible with many accessories for research, fluorescence, phase contrast and darkfield applications. 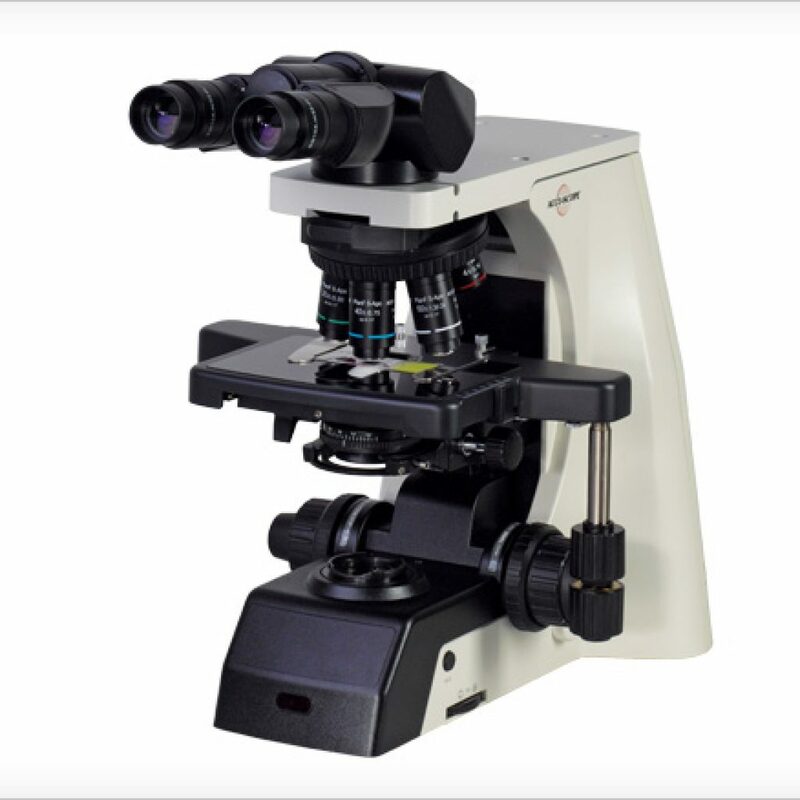 Make sure you compare the Accu-Scope EXC-500 microscope to the major brands before your next purchase. 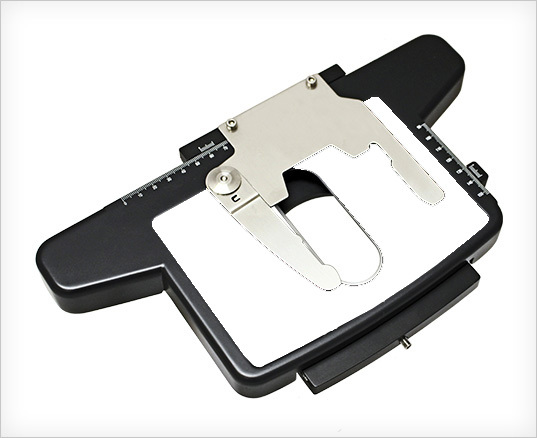 It can save you LOTS of money! 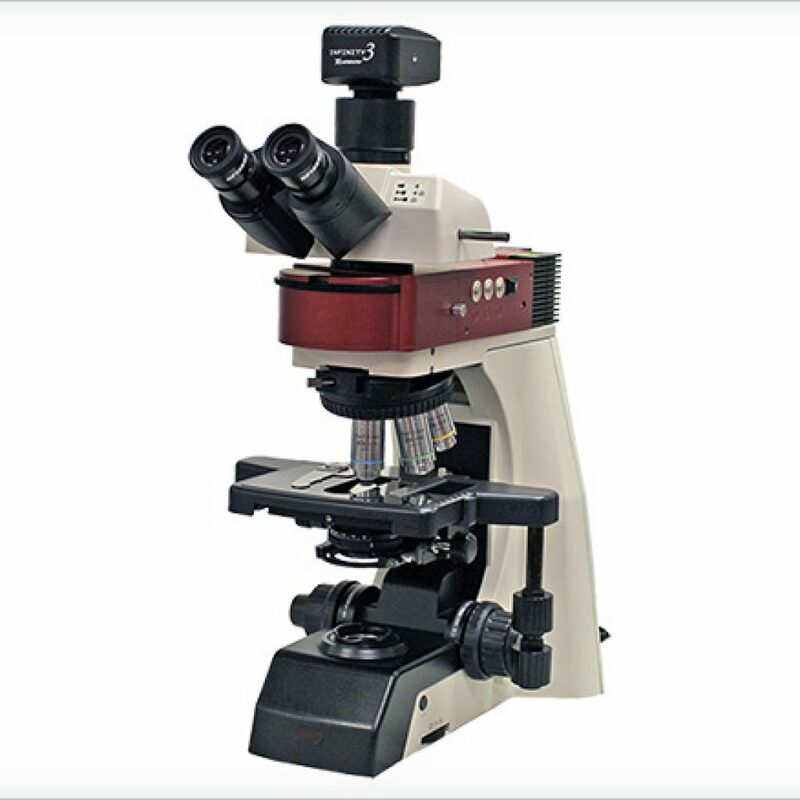 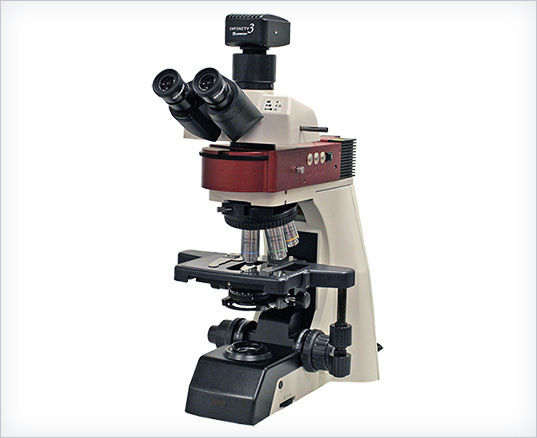 This is the PERFECT microscope for pathologists. 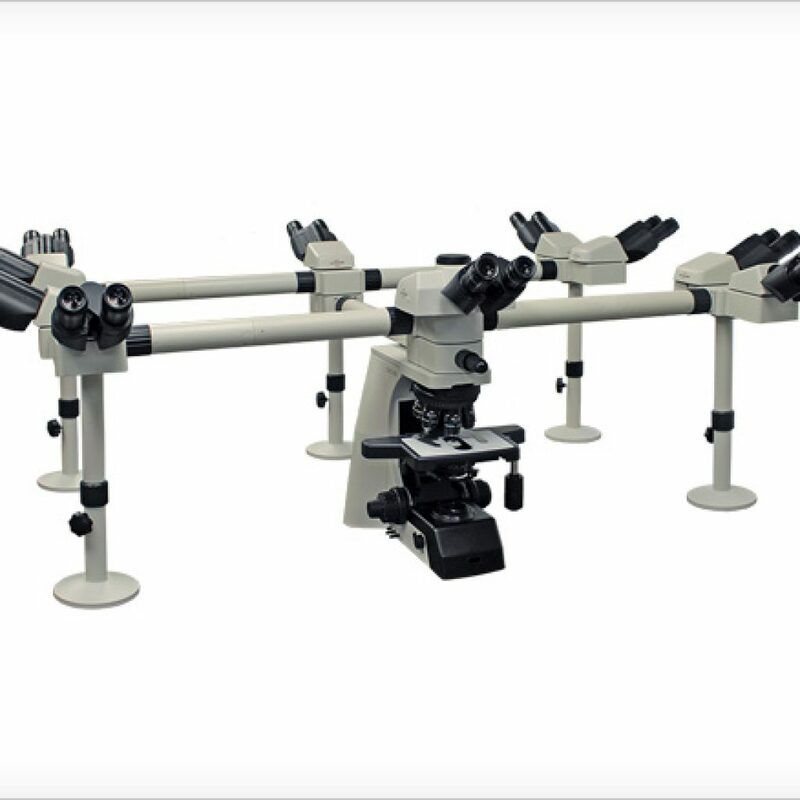 A tilting trinocular tube accommodates operators of various builds and postures. 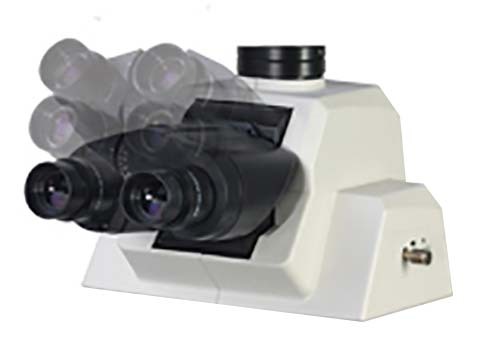 The optical path beam splitter offers three different viewing methods (0:100, 100:0, and 80:20). 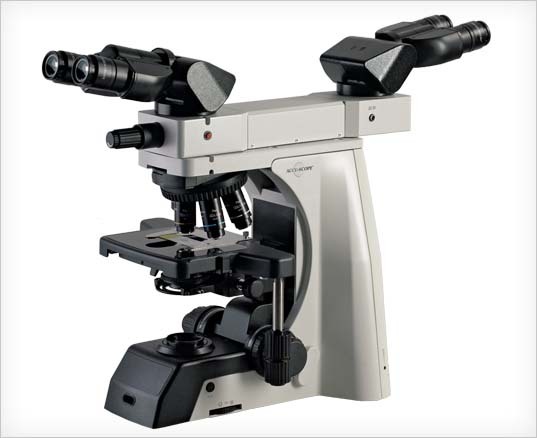 Accommodates all ‘C’ mounts including 0.35x, .05x, 0.65x and 1.0x. 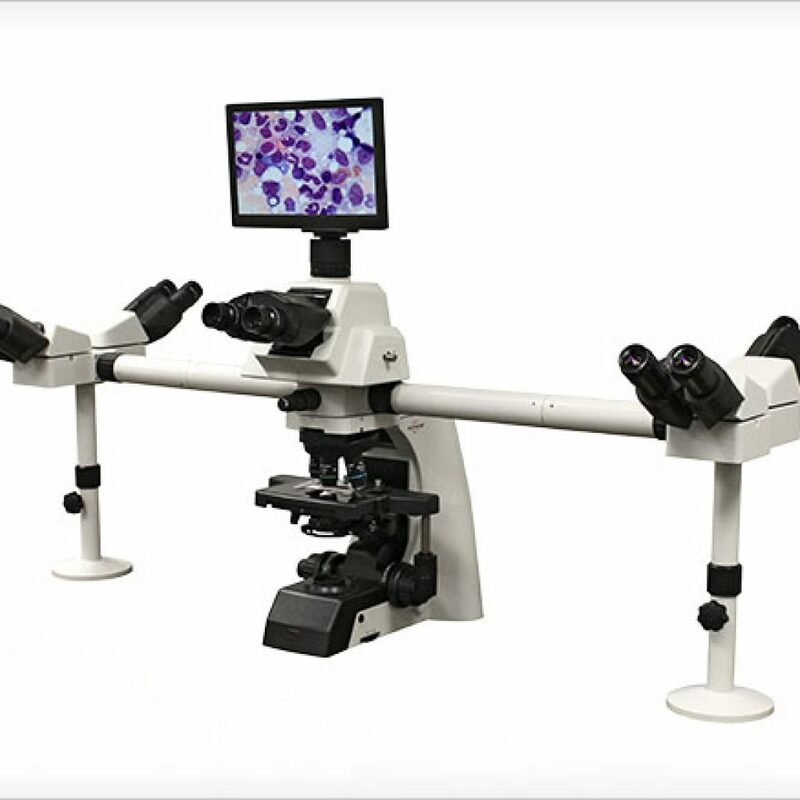 Our revolutionary, WHITE GorillaTM glass stage insert within the rackless mechanical stage allows operators to clearly and easily see their stained specimens while moving the slide effortlessly on the stage. 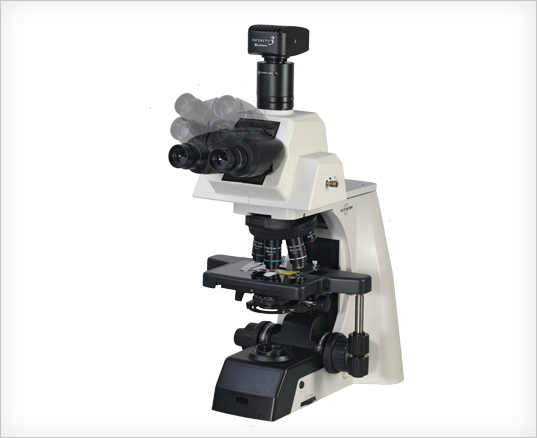 The EXC-500’s modular design allows for discussion bridges, fluorescence, polarization, phase contrast and darkfield to provide users with a system that can change as their needs evolve. 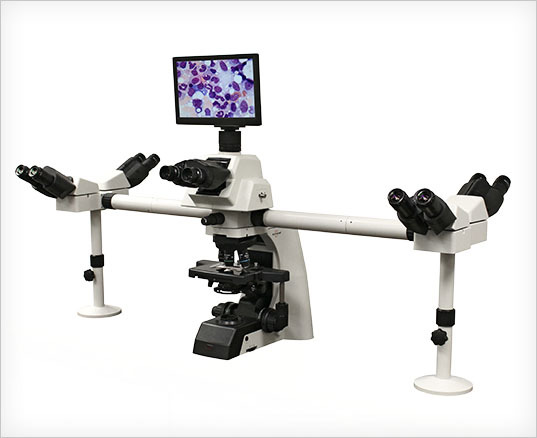 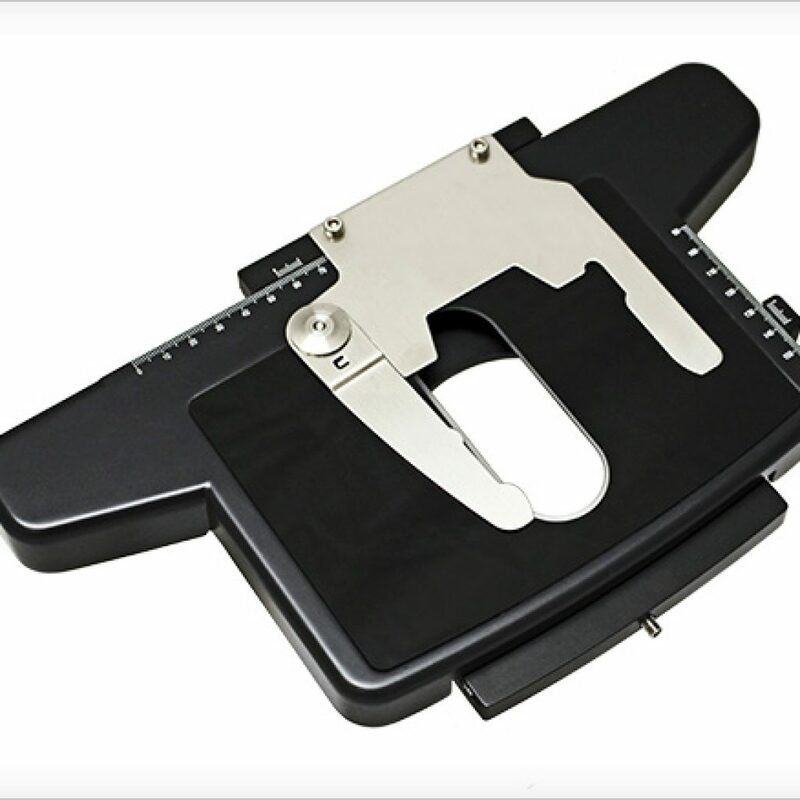 ACCU-SCOPE’s EXC-500 Series defines a new standard in ergonomics especially for pathologists. 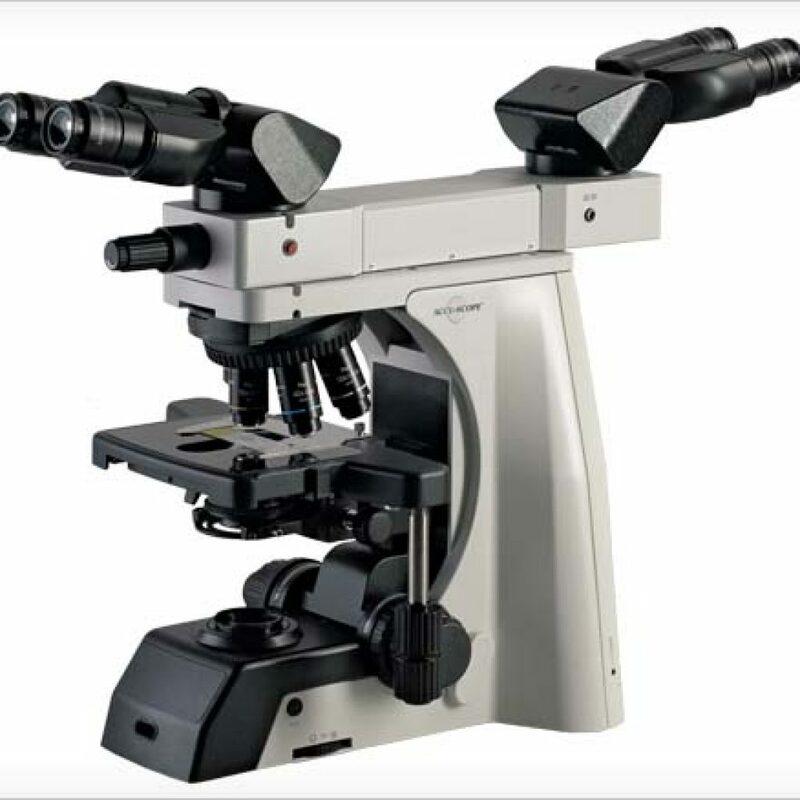 Designed for clinical and research environments, the EXC-500 controls are intuitively placed for operator comfort and ease of use, diminishing repetitive movements and eye fatigue. 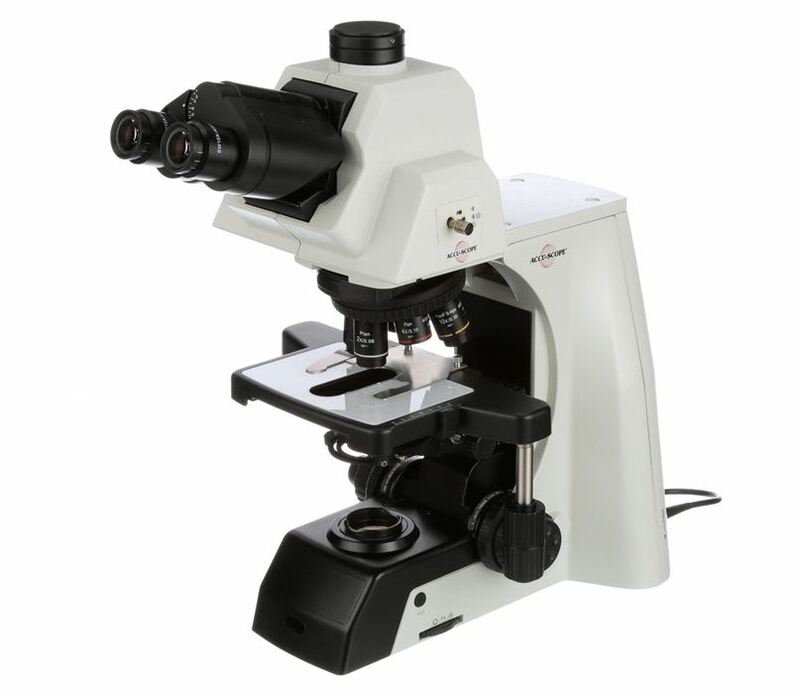 Pathologists also love the butter smooth focus controls and large, sturdy stand. 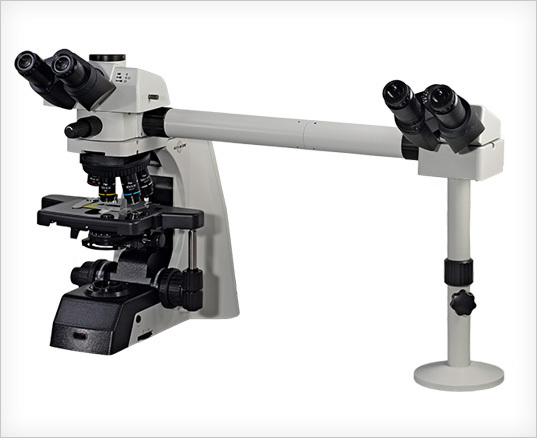 The Accu-Scope EXC-500 is a direct competitor to the major name brands at a fraction of the cost! With a range of viewing heads available, the Accu-Scope EXC-500 Microscope offers unsurpassed imaging efficiency. 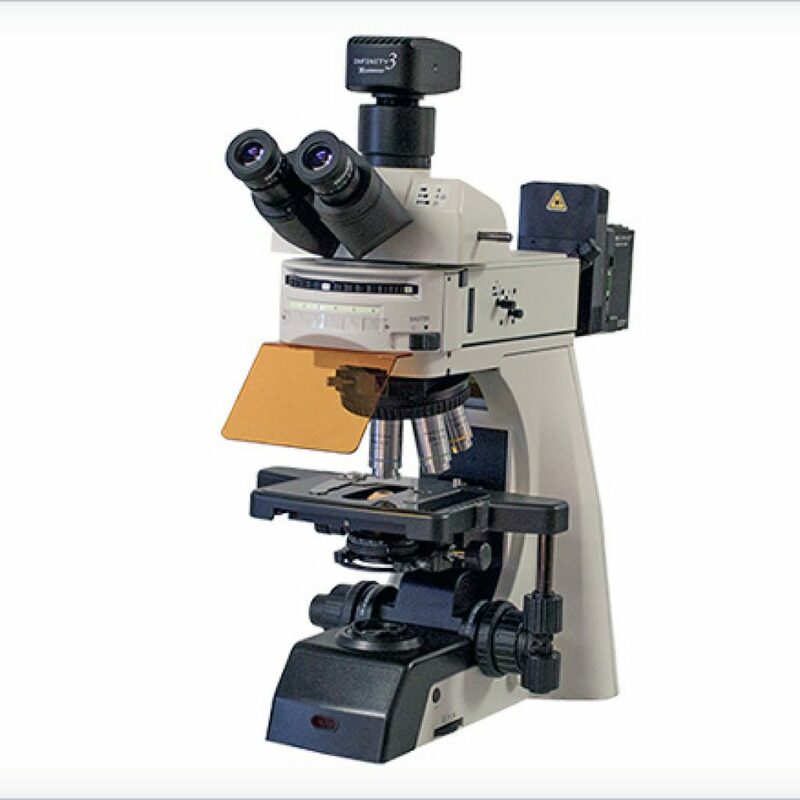 Remember, our ERGO trinocular tilting viewing head with 0.35x ‘C’ mount works perfectly on Nikon © Eclipse microscopes. 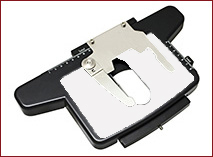 This is a feature component they do not offer. 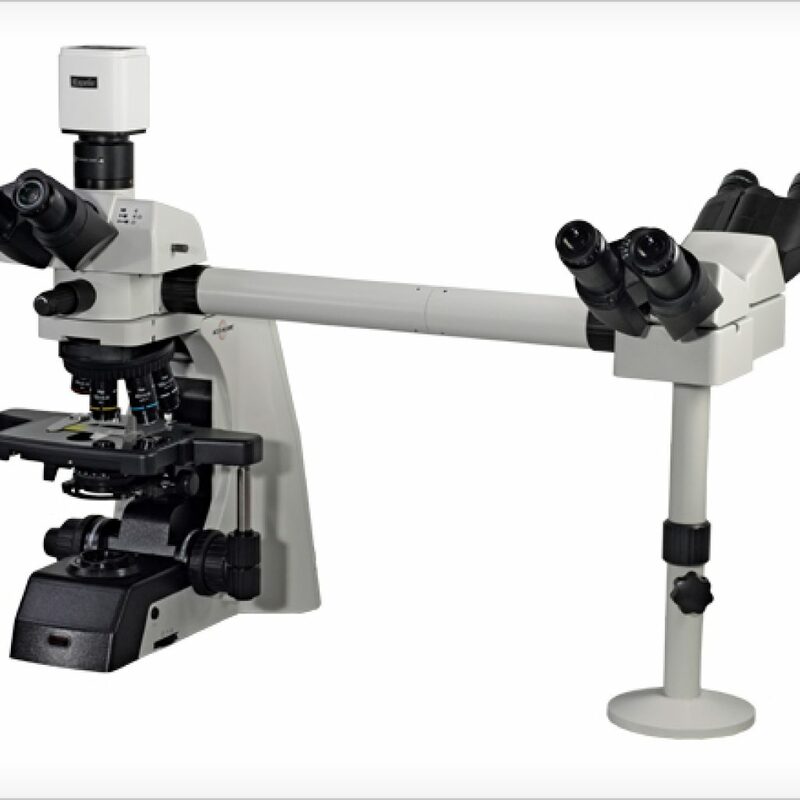 Our S-Plan Apochromatic objectives are less expensive than Nikon’s and totally interchangeable as well! 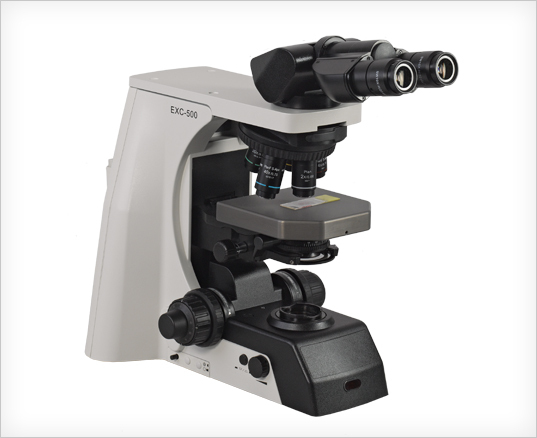 Engineered with the purpose of providing a solution for pathologists attempting to detect purples, cyans and reds, the EXC-500 Series utilizes a white LED with a high color rendering index. 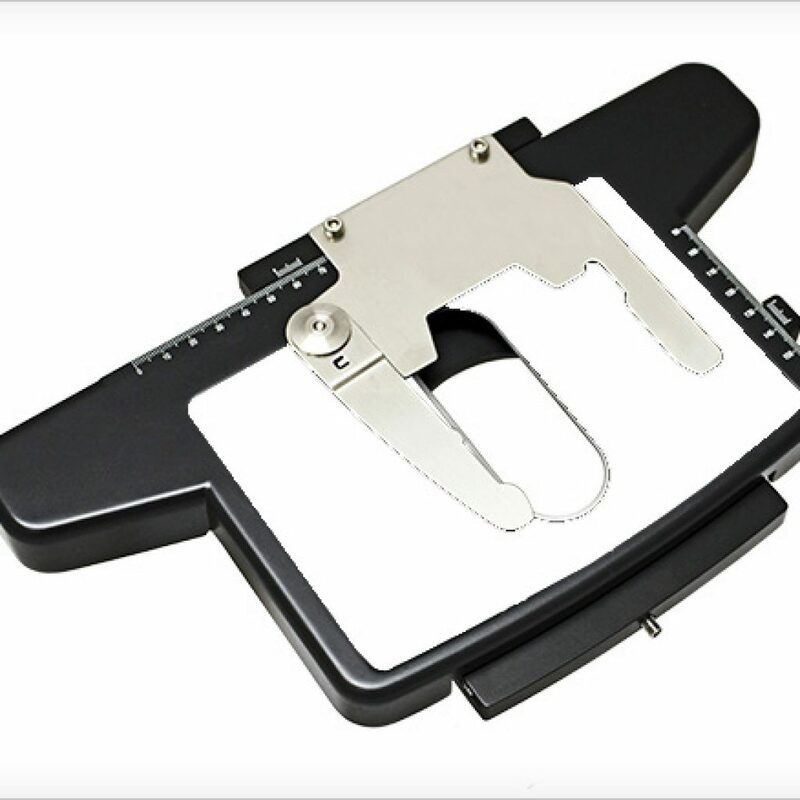 The motion sensing Eco-illumination automatically turns off the transmitted LED illuminator when it detects the operator has left for 30 minutes, saving both energy and lamp life. 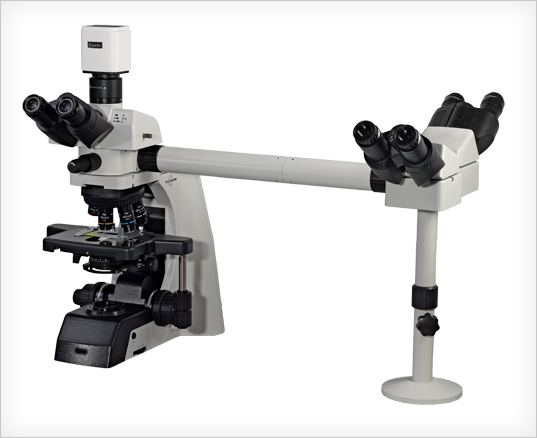 Meyer Instruments, Inc., is an authorized Reseller for the Accu-Scope EXC-500.